Steam pro carpet cleaners have been servicing Slidell, Louisiana for over 20 years. �We cover all areas of Slidell. �For experts in carpet and tile steam cleaning, look no further and call or text us today for a free estimate. Your home deserves quality cleaning. �Your carpets should be thoroughly cleaned every 6 months, or AT LEAST once per year. 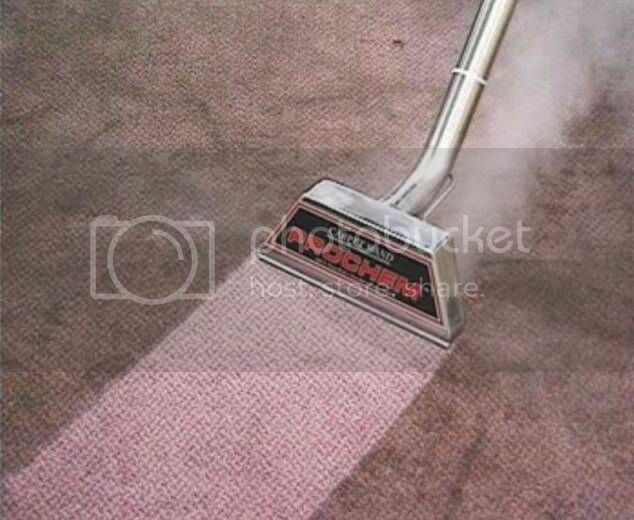 �Steam cleaning carpet kills dust mites and bacteria, and removes unhealthy dust and debris from the carpet fibers. �Your tile floors should be cleaned once every 2 years at least. �You can only mop the tile floors for so long before dirt just accumulates in the grout and begins to look messy - especially in high traffic areas like the kitchen. 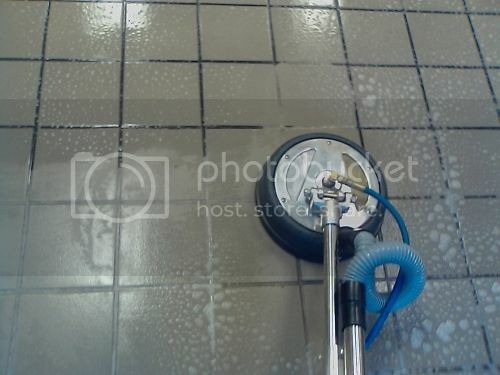 �Grout cleaning is a difficult task to handle on your own. �We have tools designed to agitate the dirt out of the grout, and we use an acid-based tile restoring chemical to loosen the accumulation. �We finally rinse everything thoroughly with high pressure boiling water. �The water and cleaning solution we spray down on carpet and tile is immediately extracted along with dirt on to a tank inside our truck. �We literally remove the dirt from your home. When pricing and comparing other cleaning companies, please make sure you are comparing similar companies. �Not every carpet/tile cleaner out there uses the steam and extraction method. �Don't get tricked. �We use no gimmicks. �We are the Slidell area carpet and tile cleaning experts.